If you could organize any space at home or the office, what would you choose? If you didn’t have to worry about money, time, or your energy level what room would you choose? And please feel free to insert your own answer if it’s not listed. This will help me post based upon what you want to see organized, thank you for participating! This entry was posted in Getting Started, Organizing: Space, Poll and tagged dream, organize, organizing, poll on March 30, 2013 by Organizational Specialist. Wake up your work space with a pop of color! I love the colorful stance Poppin makes on organizing products. The Poppin website is so much fun to look and play with, you can even design your own desk. The website also has a large selection of free printables and projects. This entry was posted in Organizing: Supplies, Work and tagged color, organize, organizing, Poppin on March 28, 2013 by Organizational Specialist. Have you ever started an organizing project to only get half way through and then stop? Are you frustrated with the lack of progress? Recently, I have come across many clients who had previously started to organize their closets, offices, living rooms, but for whatever reason had stopped. This lead to a feeling of defeat and resignation. This entry was posted in Home, Need Help, Organizing: Space and tagged great wall of china, Michael Jackson, organize, organizing, perseverence on March 27, 2013 by Organizational Specialist. Since they actually sell the frames for old records in craft supply stores, I don’t think I can claim this as a new use, however it is a better use than in storage. 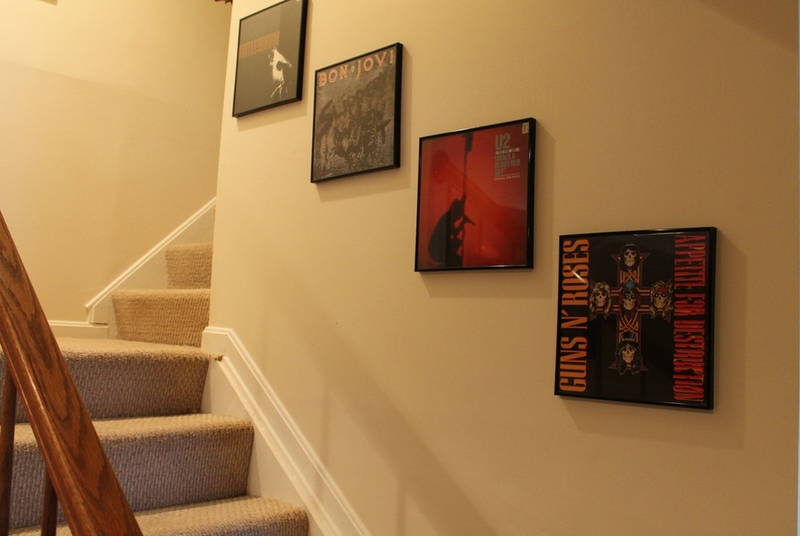 Displaying records as art is a great way to decorate a man cave or family rec room without spending too much money on decorations. CD frames are also available if you want to display cd album covers. I still recommend keeping your cds in the event of losing your digital version. CD storage boxes are easier to store sense they can stack and be placed on a shelf. I don’t recommend getting the CD binders because they store less without the cases and are harder to shelve. The boxes are also easier to label based upon type/genre/use. Would love to hear what items you would like to display! This entry was posted in Home, New Uses for Old Things and tagged Art, cds, music, organize, organizing, records on March 22, 2013 by Organizational Specialist. In honor of an important birthday for a family member, I thought I would remind those around me of other important dates. Click on the birthday calendar for a free printable to help you remember those special dates. Enjoy! This entry was posted in Organizing: Supplies, Organizing: Time and tagged birthday, calendar, celebration, organize, organizing on March 21, 2013 by Organizational Specialist. 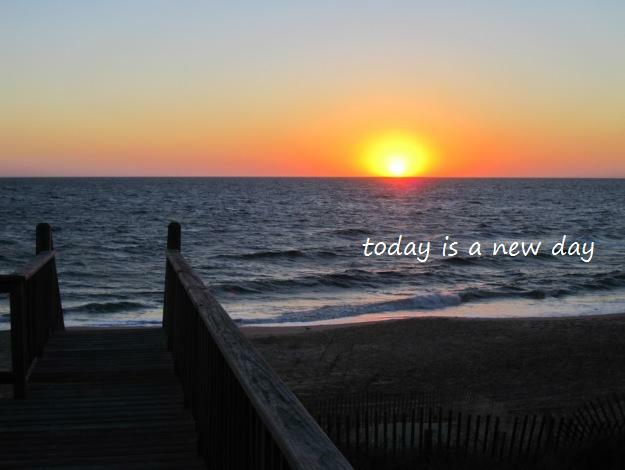 Today is a new day. Even if yesterday was a total failure and you have piles everywhere, with mounting bills and screaming kids, today is a new day. And even if you don’t realize it, I’m thinking about your day as well. This entry was posted in Getting Started, Need Help, Professional Organizing and tagged decision-making, organize, organizing, you are worth it on March 20, 2013 by Organizational Specialist. This entry was posted in Organizing: Supplies and tagged Bondi, cell phone, cell phone holder, organize, organizing, storage on March 18, 2013 by Organizational Specialist.